Breaking into the world of writing is not a task for the faint of heart. If you like getting brutally rejected after pouring your heart and soul into a project, over and over again – just try writing. Joanne Rowling (known to the world by her pen name, J.K. Rowling) felt that she was a complete failure when she started writing the first Harry Potter book. She was a divorced woman, jobless, with a dependent child, suffering from crippling depression. But she managed to finally finish her manuscript and sent it to twelve publishing houses – who all rejected it straight away. 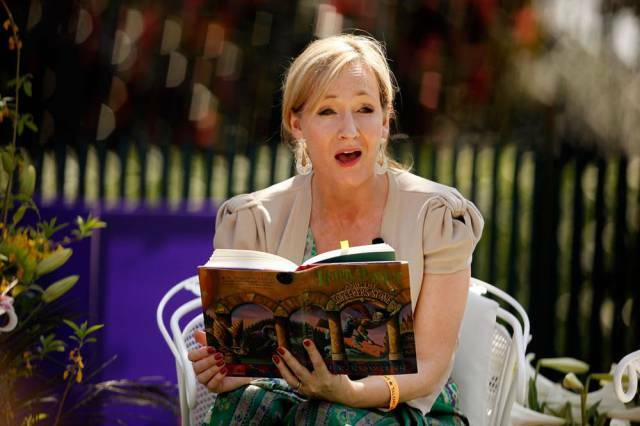 She persevered and managed to get a publisher to do a small print run, although they encouraged her to get a day job as “there is no money in children’s books.” Today the Harry Potter brand is worth an estimated $15 billion. Winona Ryder is often described as one of the most successful and iconic actresses of the nineties. But before the Beetlejuice star got her big break, she endured her share of negative feedback and criticism. According to her, while auditioning for a film role, a film director stopped her in mid-sentence and told her, “’Listen, kid. You should not be an actress. You are not pretty enough. You should go back.” She didn’t get the role, but she refused to let the rebuff get her down and vowed to continue pursuing her dream. 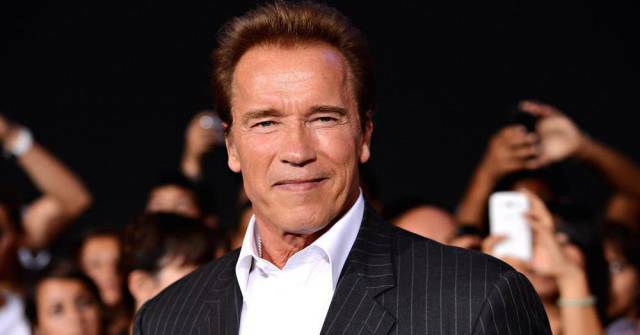 Arnold Schwarzenegger is a self-made man in every sense of the word. Even after making a name for himself in the world of bodybuilding he still wanted more and decided to pursue an acting career. And although he faced up against some pretty big odds he still managed to make it happen. “It was very difficult for me in the beginning – I was told by agents and casting people that my body was ‘too weird’, that I had a funny accent, and that my name was too long. You name it, and they told me I had to change it. Basically, everywhere I turned, I was told that I had no chance,” he said about his early days in the industry. It just goes to show that it’s all about determination! You’d think that after winning over audiences with her performances in films like Pirates of the Caribbean and Bend it Like Beckham, an actress like Keira Knightly would simply be able to pick and choose the parts she wanted, but when it came to her audition for The Jacket that simply wasn’t the case. Director John Maybury didn’t think she was the right choice and had no problem telling her that. “There’s been a lot of hype about you, but I don’t think you can act,” he said. “You’re completely wrong for this part. I absolutely don’t want you.” But Knightley insisted on auditioning anyway, and her reading eventually won him over. 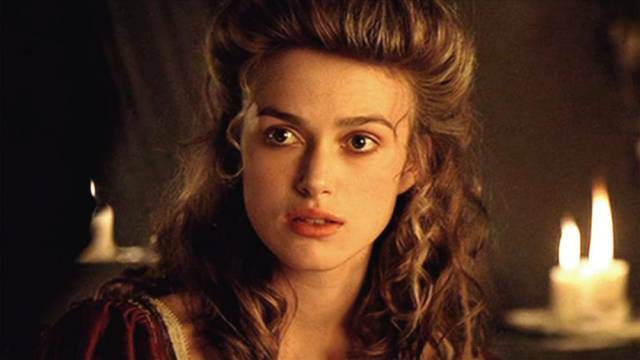 “OK,” he told her, “here’s my home phone number and here’s my mobile number and I’ll see you in about a month.” Today Keira is one of the highest-paid actresses of Hollywood, has won an Empire Award, and received multiple nominations for the Academy Award and Golden Globe Award. We have this idea in our minds that Thelma and Louise was Brad Pitt’s first film but it wasn’t. Before he landed his break-out role he acted in several movies, although most of his roles were uncredited and the movies didn’t attract much attention. It was during this difficult stage in his career when Brad auditioned for a role in The Accused (a 1988 film starring Jodie Foster) but the casting agent didn’t think very much of him. His performance was followed by a long silence before the agent told him that he should take acting classes. Ouch. But he persisted, and today he commands respect wherever he goes. In 2014 he even won an Academy Award as a producer for Best Picture for 12 Years a Slave. Wonder what that casting agent has to say now? English actress Kate Winslet is best known for her portrayals of distressed women, mostly in period dramas and tragedies. Most people remember her from her most famous role as Rose in Titanic, one of the highest grossing films of all time. Winslet was born into a very poor family but they supported her acting ambitions. She was heavy as a child, but even though she didn’t have the typical leading lady body they still believed in her. Some of her coaches, however, weren’t that sure that she would succeed. “When I was younger, when I was 14, I was told by a drama teacher that I might do OK if I was happy to settle for the fat girl parts, “ she said. 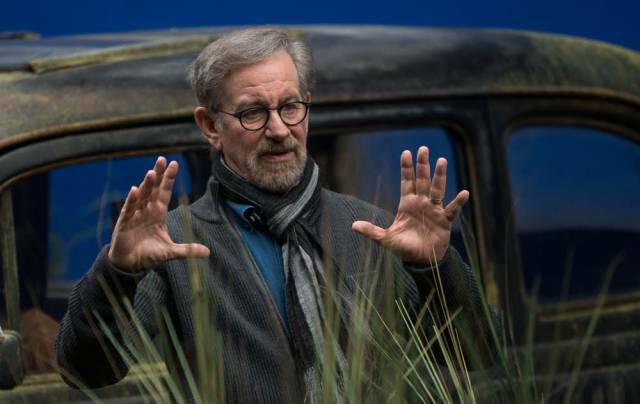 When Steven Spielberg was still in high school, he decided that he wanted to a film director. He applied to the University of Southern California’s film school, but they turned him down, citing that he only had “average grades”. Not deterred, he applied and was accepted to California State University. While he was still a student, he landed a small unpaid intern job at Universal Studios doing editing. 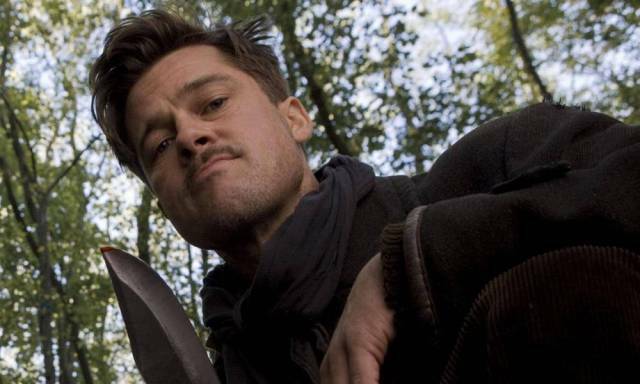 He was given an opportunity to make a short film and the end result impressed studio vice president Sidney Sheinberg so much that he offered Spielberg a seven-year directing contract, making him the youngest director ever to be signed for a long-term deal with a major Hollywood studio. 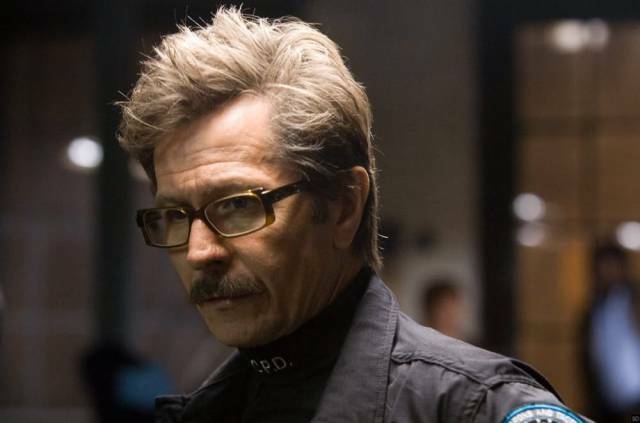 He subsequently dropped out of college to begin his professional directing career, but in 2002 he returned to complete his BA degree in Film and Electronic Arts. 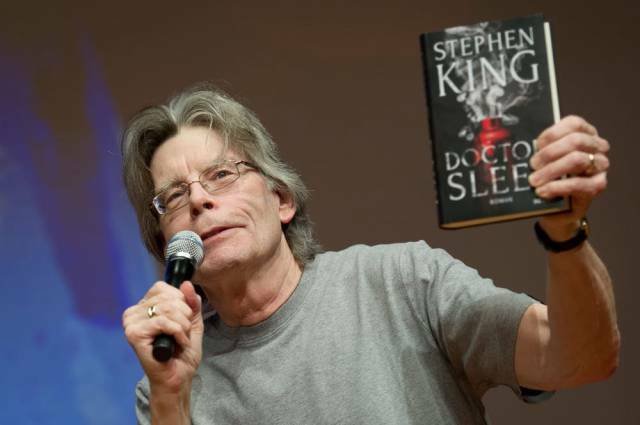 Between 1966 and 1970 Stephen King studied at the University of Maine, finally graduating with a Bachelor of Arts in English. During this time he supported himself with a number of menial jobs and following his graduation, he wrote short stories to earn money as he worked on his first book, a story called Carrie. But Carrie was rejected numerous times by publishers and at one stage King became discouraged and threw the draft in the trash. His wife retrieved the manuscript and encouraged him to try again, which he did. Finally, in 1973 Carrie was accepted by a small publishing house who gave him an advance of $2,500. The paperback rights would later earn him around $400,000. Today King’s books have sold more than 350 million copies. Jerry Seinfeld was fired – and no one even bothered to tell him. 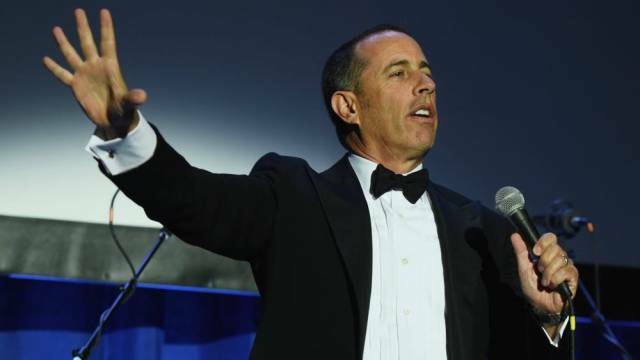 Funnyman Jerry Seinfeld started his career as most comedians do – by appearing at open mic nights. During college years he often performed at Budd Friedman’s Improv Club and it wasn’t long before he was noticed and picked up for a small recurring role on the sitcom Benson (where he played a delivery boy called Frankie). It looked like his big break but then, all of sudden, he was abruptly fired from the show. They fired him but neglected to actually tell him so he only found out when he arrived for a read-through rehearsal and found there was no script for him. Eight years later he made the first season of Seinfeld, a show that was so successful that it ran for 9 years and won him a Golden Globe. #2 - "She was a divorced woman, jobless, with a dependent child, suffering from crippling depression" ... living in PortugaLoL !